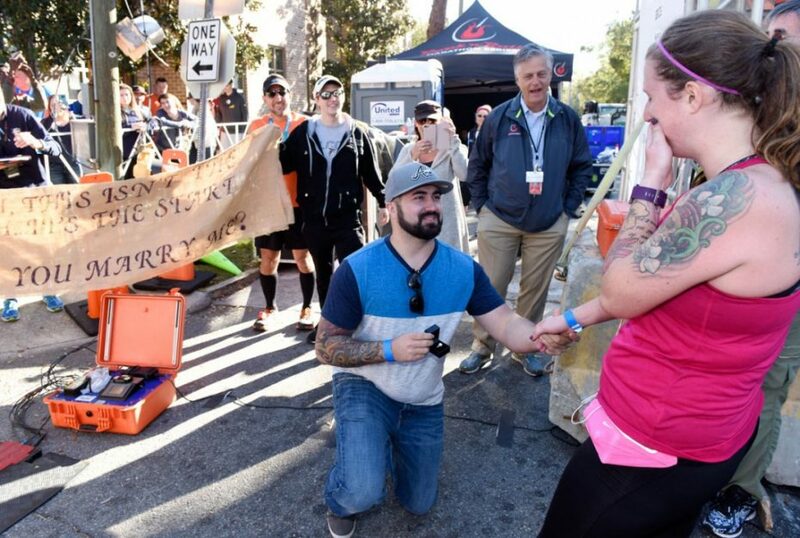 The Rock ‘n’ Roll Savannah races has become a landmark event for the Hostess City of the South, featuring charming, scenic courses through the historic downtown district and southern hospitality at every turn. 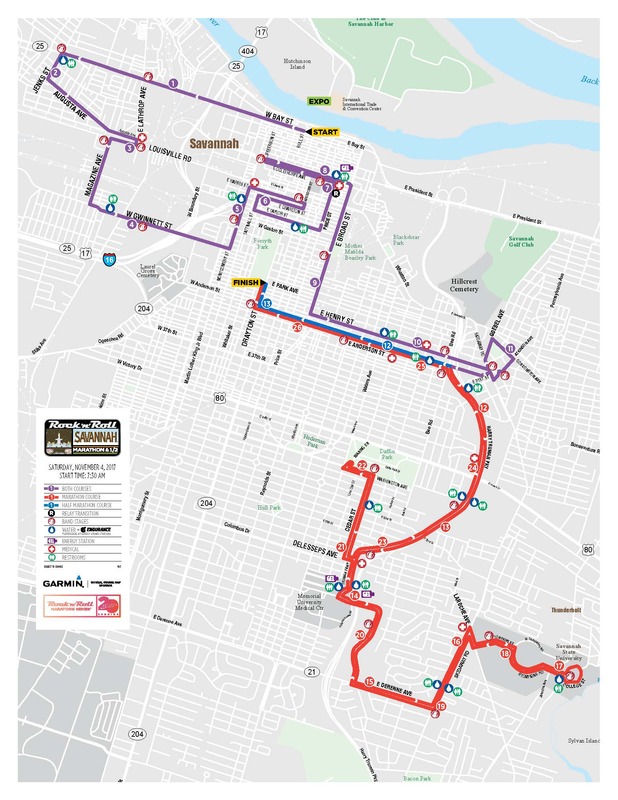 The marathon and 1/2 marathon courses are official! 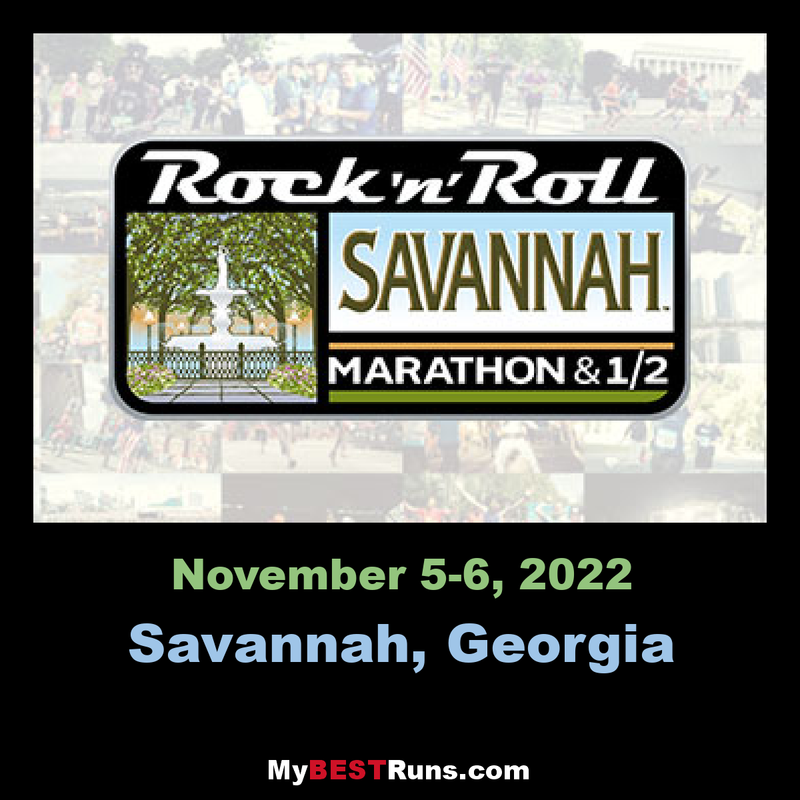 Look forward to a Saturday start in historic downtown Savannah at the intersection Bay Street and Bull Street, adjacent to City Hall. Experience true Southern charm through a course teeming with manicured town squares, popular parks, towering oak trees laced in Spanish moss and historic sites that span the city’s 250-year old roots.